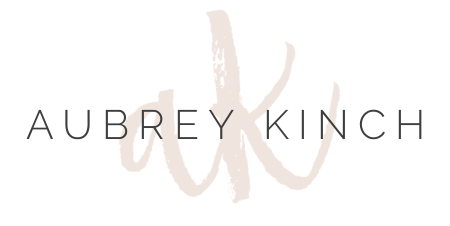 This may be a dumb question, but if we are downloading this font, how do we set it up to be able to use (like on blogger) or any other forum? Did you ever get an answer? I would love to know too!! Ahhhhh love this!!! Thank you mam. 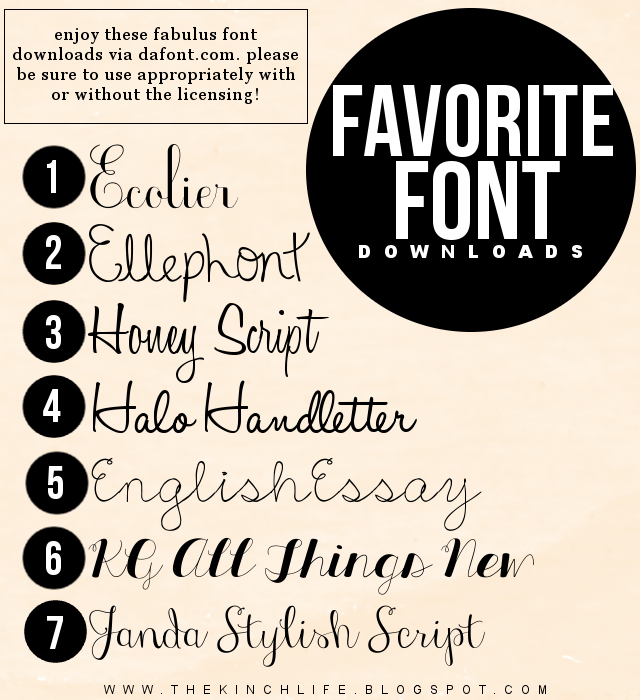 I want to download ALL of these, but for some reason, my computer just doesn't understand it.... :( I have yet to be able to download fonts to my computer. Any tricks? Have I told you yet that you are my favorite? Honey font is one of my favs! This is amazing! Thanks for sharing Aubrey! 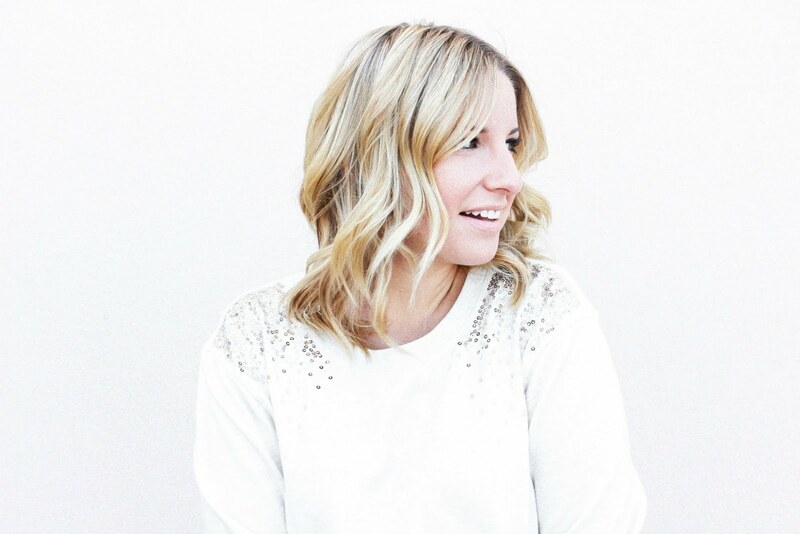 Just found your blog through Erin @Living in Yellow and this is awesome! Thank you!